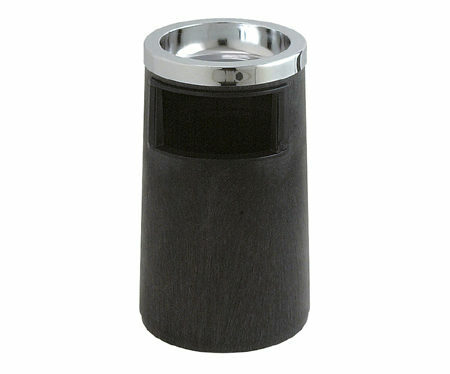 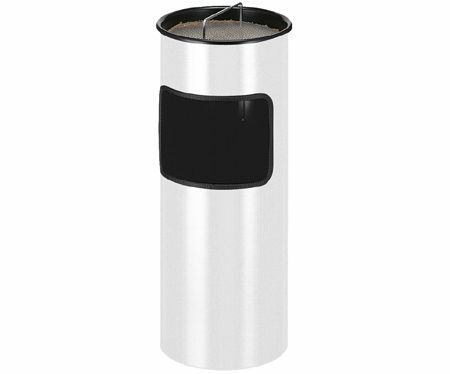 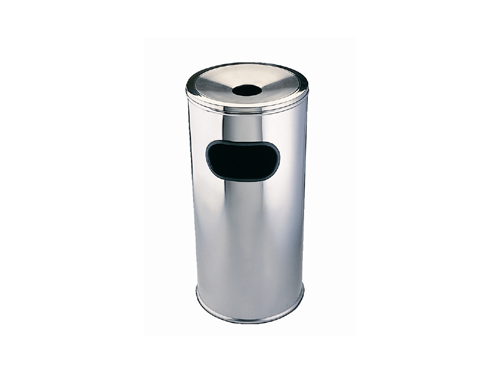 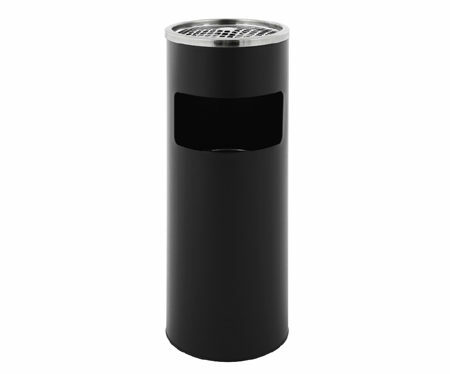 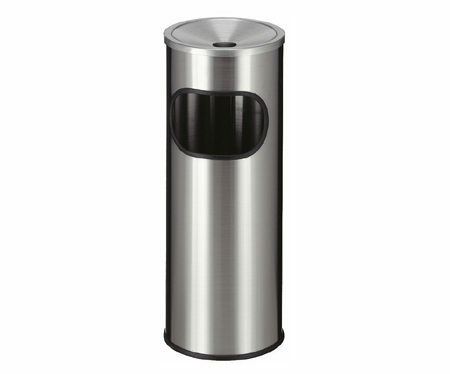 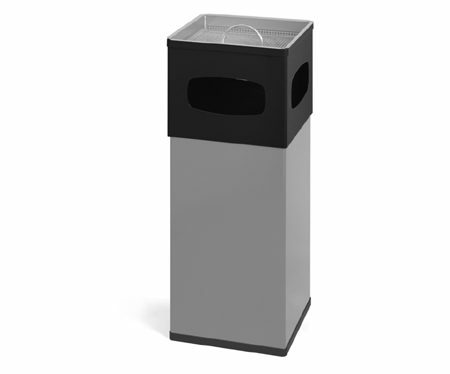 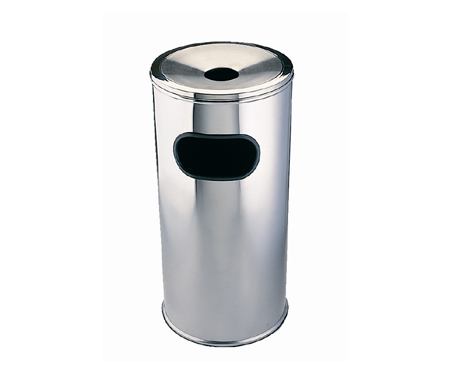 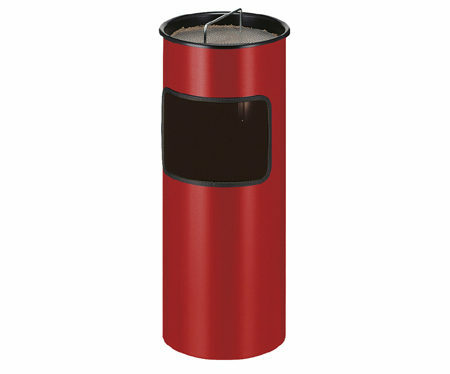 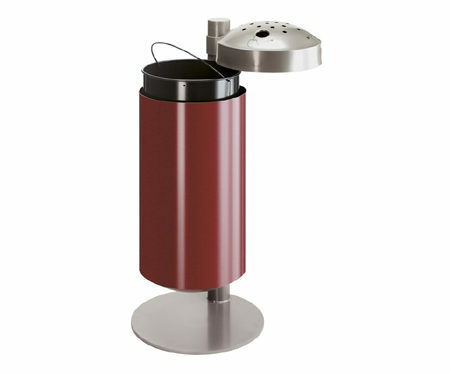 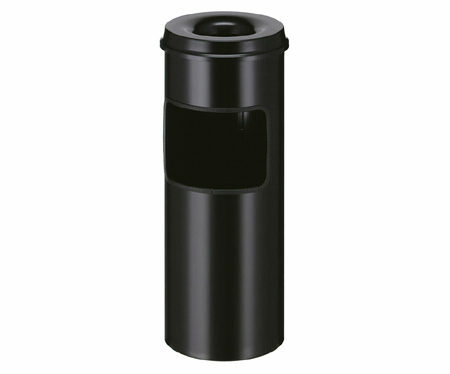 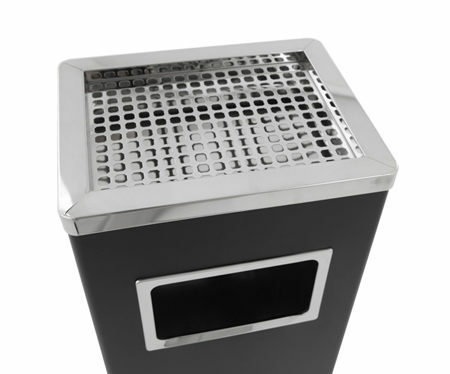 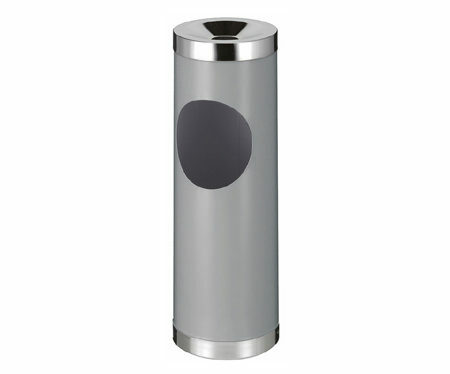 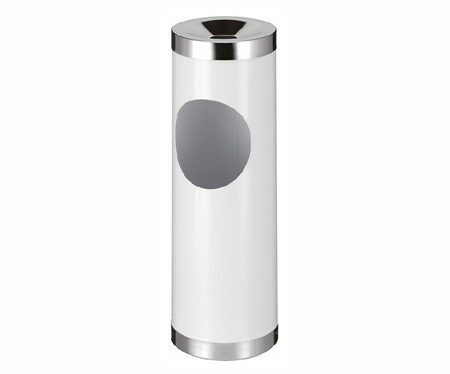 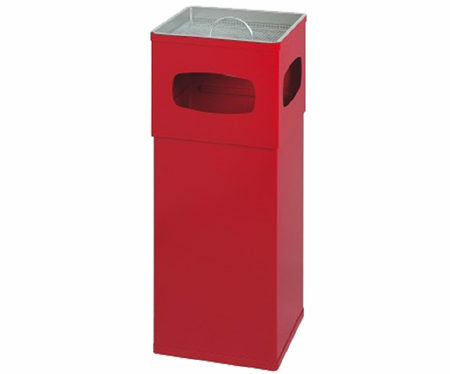 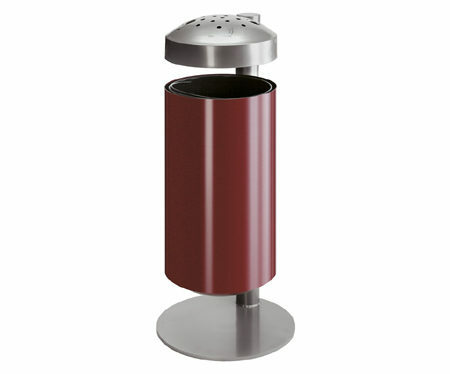 Ash wastepaper bin 55 ltr. 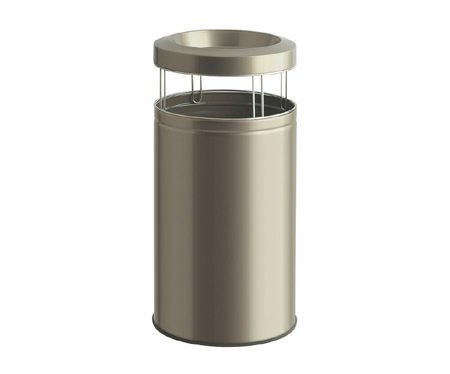 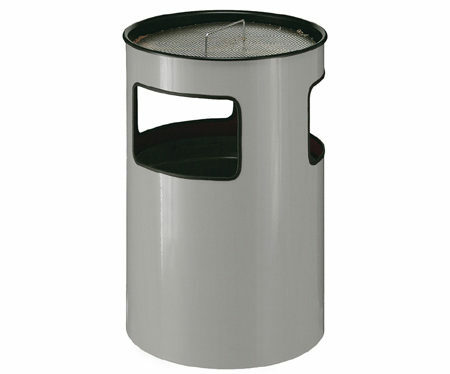 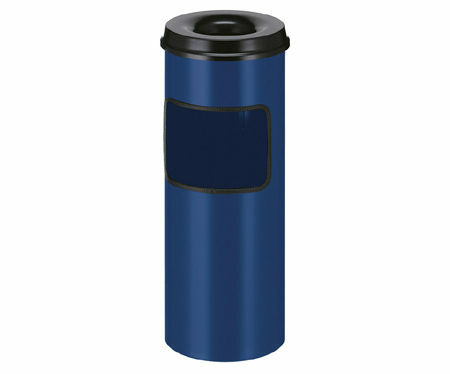 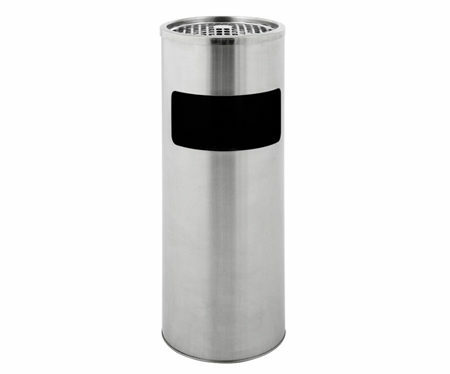 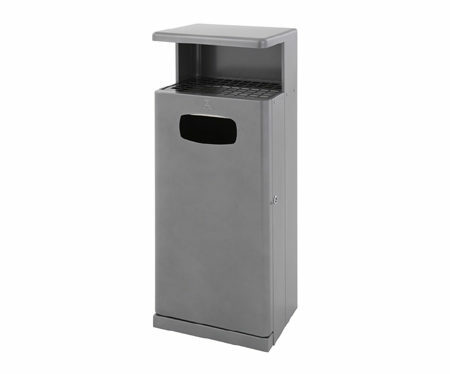 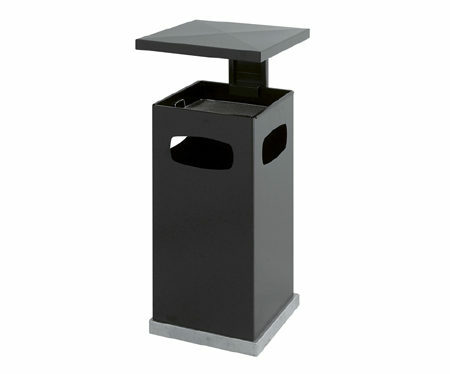 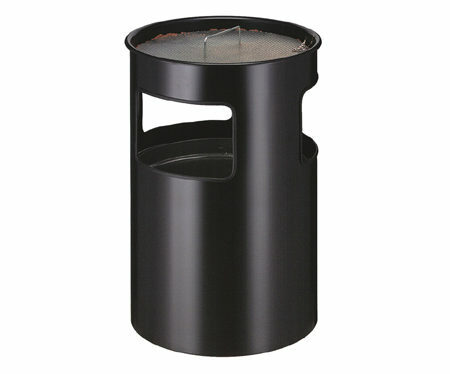 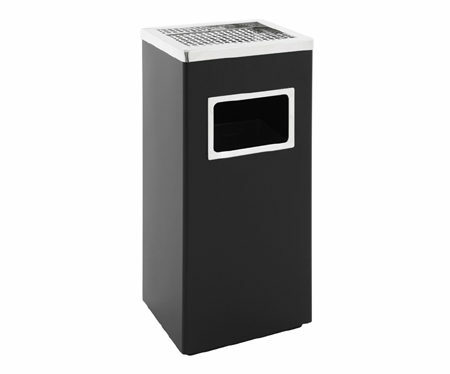 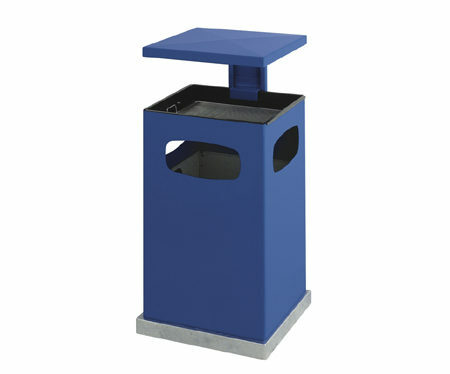 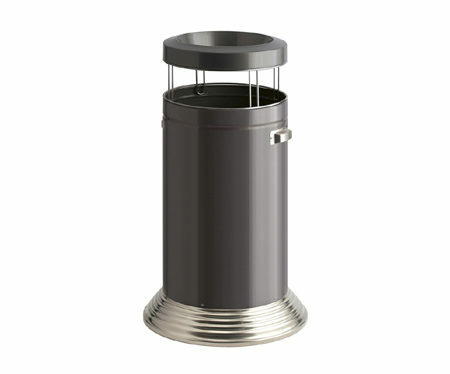 Outdoor Ash-waste paper bin with rain cover 70 ltrs. Outdoor Ash-waste paper bin with rain cover 80 ltrs.